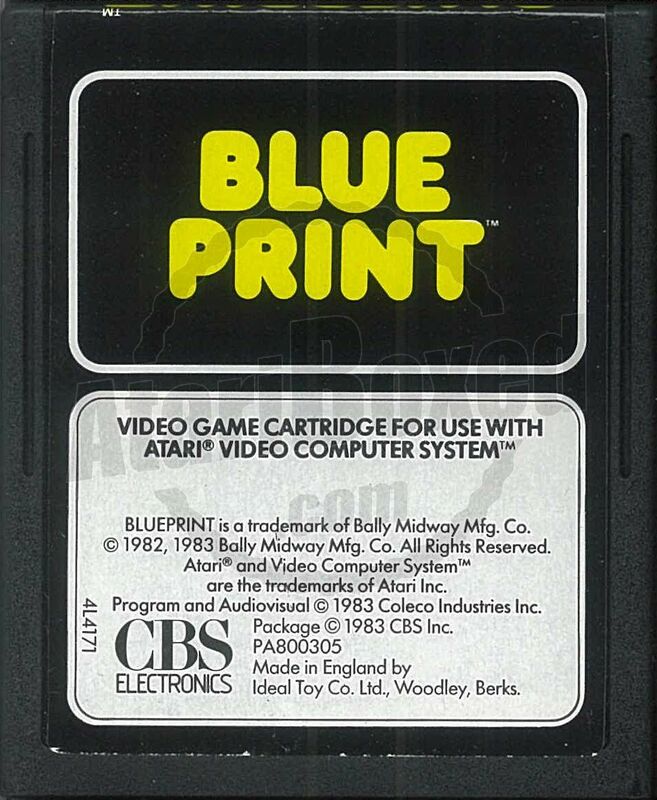 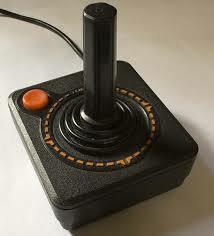 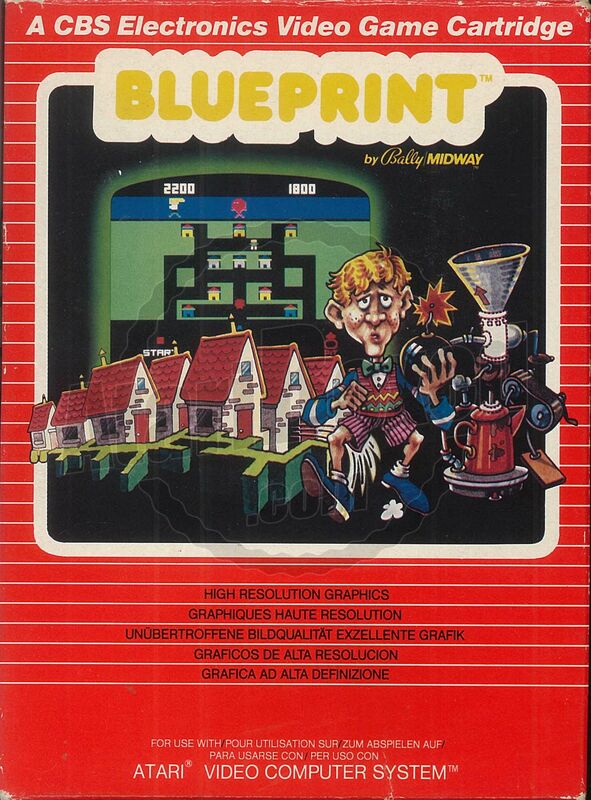 CBS entered the video game market in 1982. 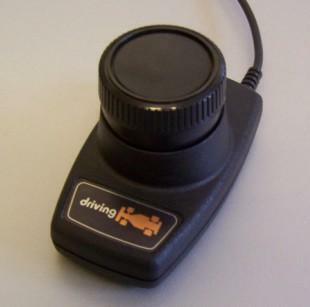 The company published several arcade adaptations and original titles under the name CBS Electronics for the Atari VCS, other videogame systems and home computers. 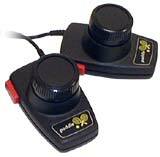 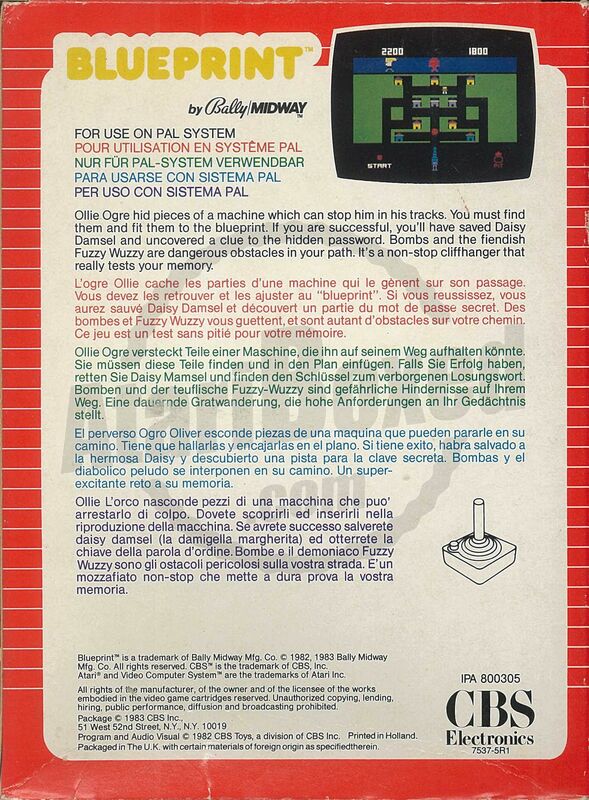 CBS Electronics also distributed all Coleco video games and products outside the USA.